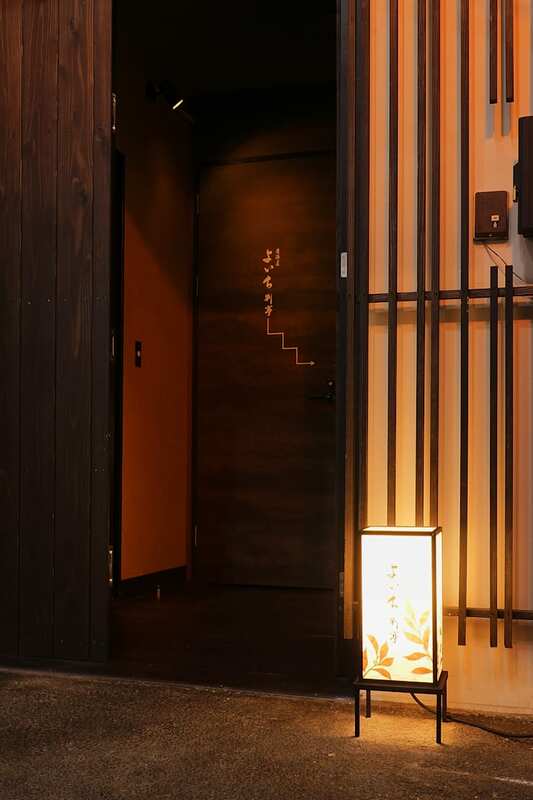 YOICHI ANNEX is opened with an air of secret place, just after half a year in the same building as main dining YOICHI Once the entrance door is opened, glamorous floral lanterns and softly illuminated flower vases attract guest's eyes. 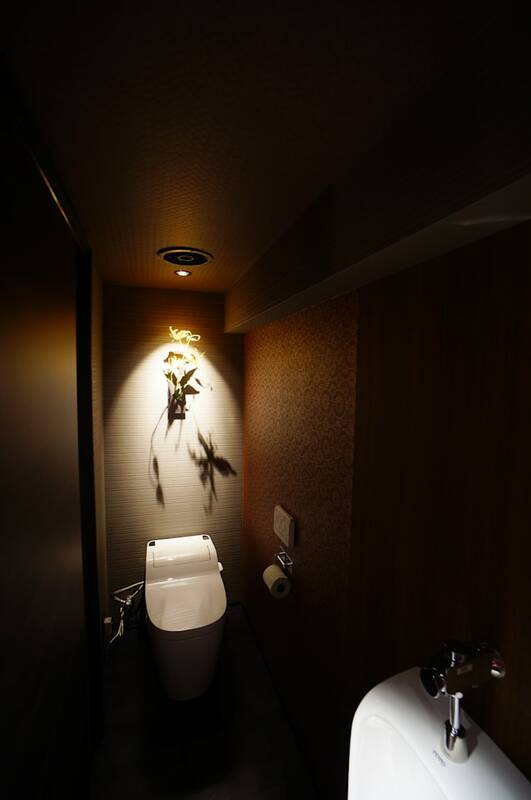 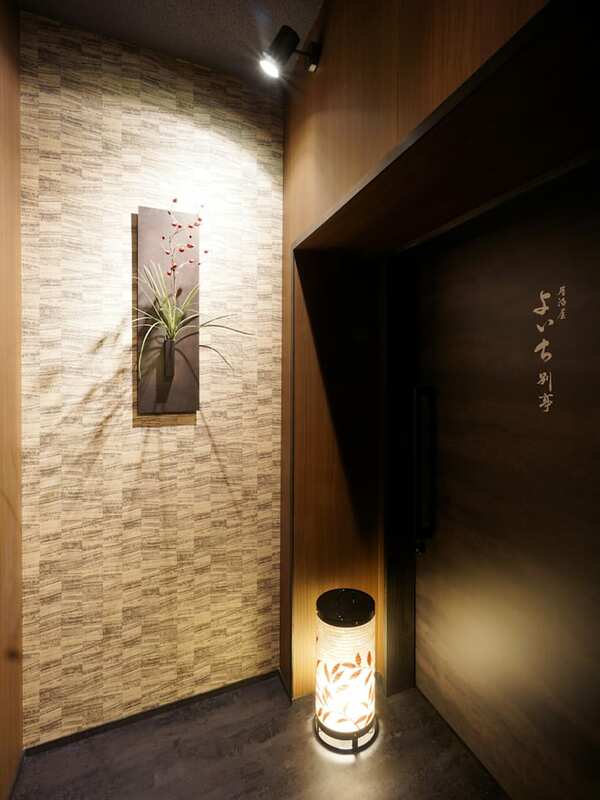 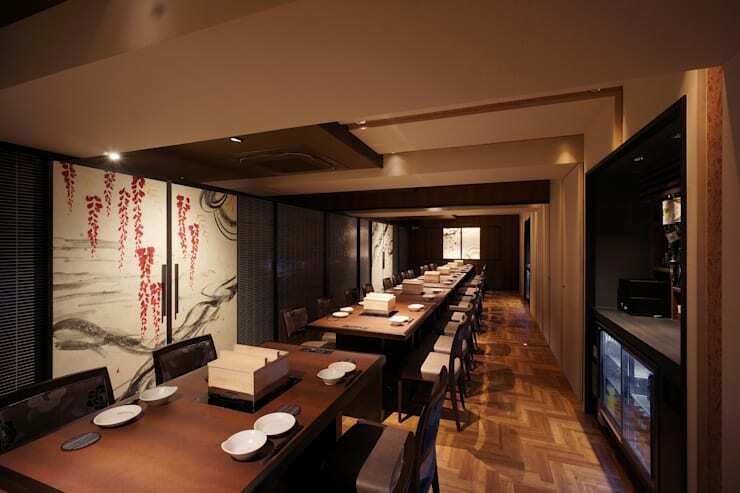 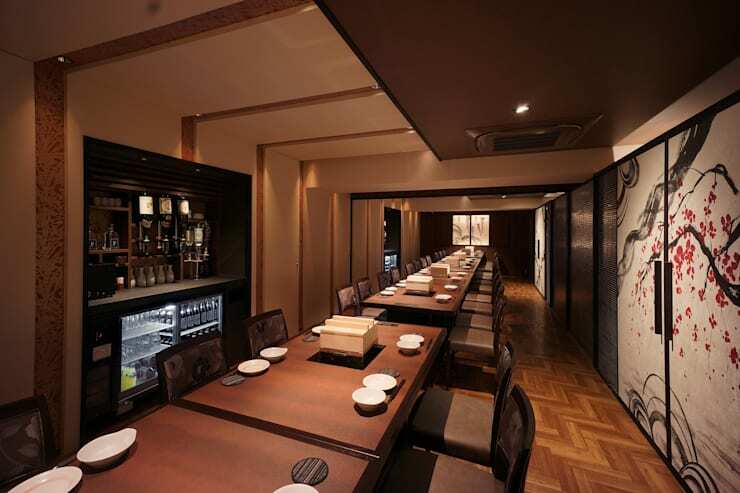 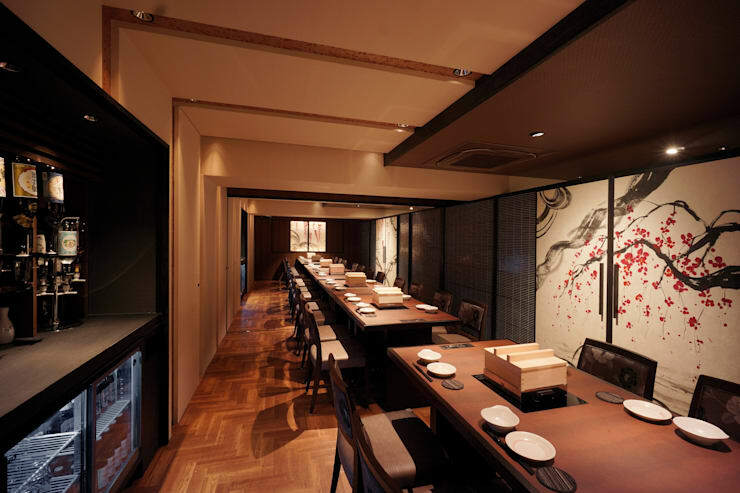 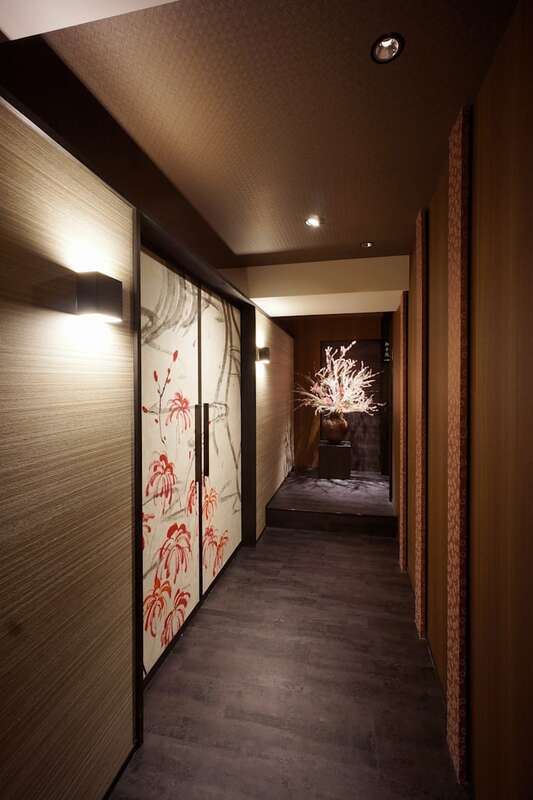 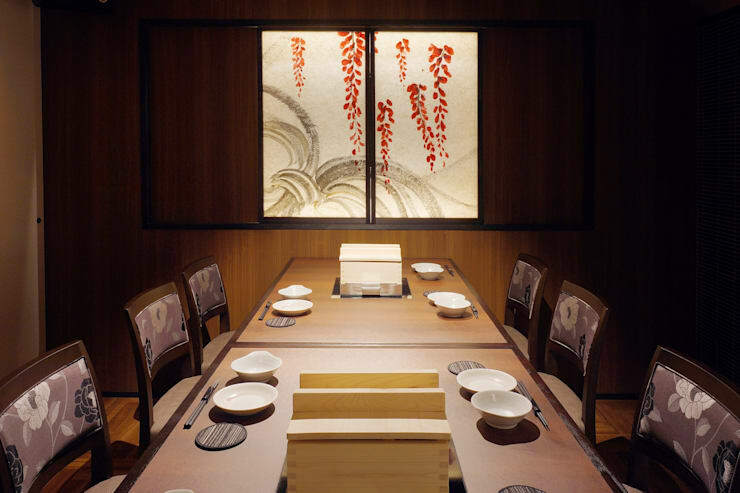 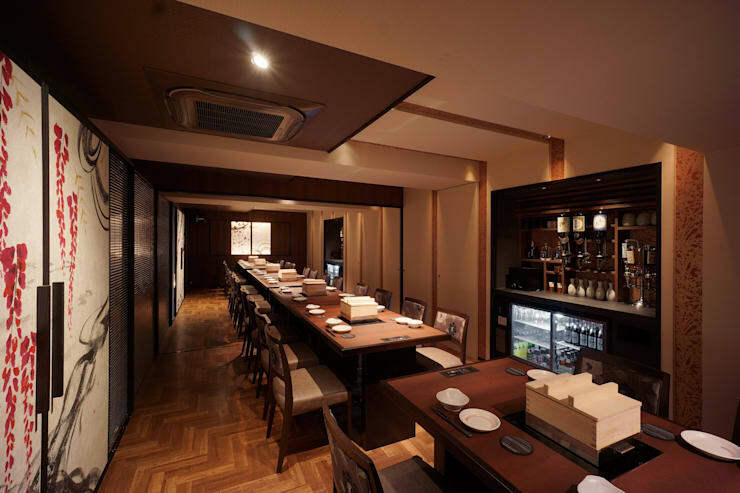 The subdued lights take guests to the secret dining area where guests can feel Japanese fascinating beauty which exist behind Machiya culture. 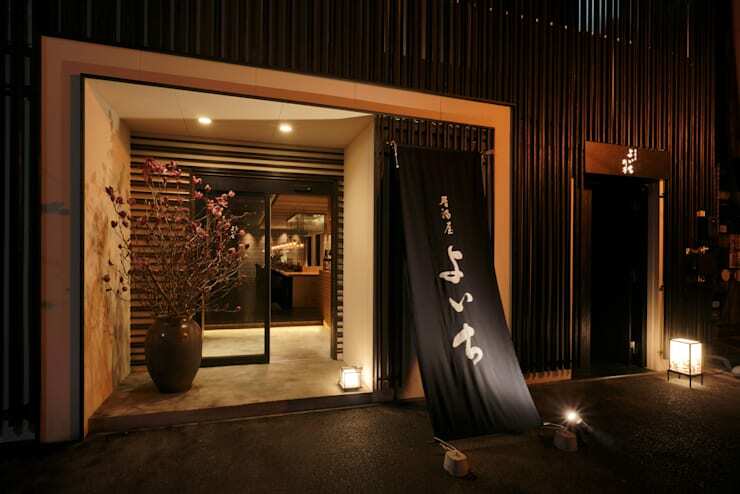 Thanks to the local calligrapher created the beautiful calligraphic art as the main feature for the space.